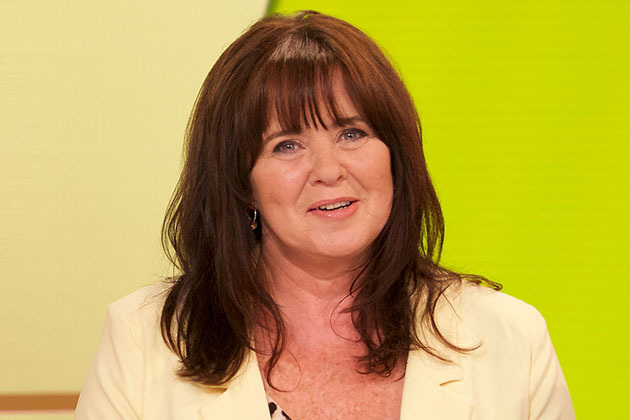 Coleen Nolan has been forced to issue a statement after she found herself in a fiery row with Kim Woodburn. The TV star caused a social media storm when she went head-to-head with her rival on Loose Women yesterday after the pair famously fell out on Celebrity Big Brother in 2017. But things soon turned awkward when the How Clean Is Your House? star flew off the handle and laid into 53-year-old Coleen. And after calling the panellist and her sister Linda Nolan “trash” and storming off the show, Kim has since called the dramatic altercation “disgusting”. Following on from Kims harsh words, now Coleen has been forced to defend herself on Twitter, insisting that she didnt ask for the 76-year-old to appear on on the show. 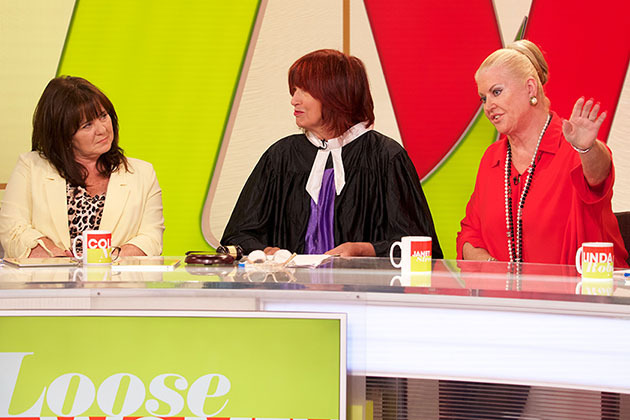 “For clarity – Coleen did not ask for Kim Woodburn to come on the show nor ask to be reunited with her – @loosewomen organised the show”, a statement on her social media page read. “Coleen has no say in their choice of guests -Coleen stayed as calm as possible whilst being insulted live on air which was incredibly unpleasant”. And it looks like followers are totally divided over the encounter, as one replied, “Coleen was very unprofessional”. While a third added, “Who ever started it or not, it was Kim alone against the presenters. That isnt fair”. Following claims of bullying, an ITV spokesperson also released a statement, saying, “Kim agreed to come onto the panel today at the invitation of the producers on the understanding it was for reconciliation with Coleen. The post Coleen Nolan forced to defend herself after Kim Woodburn demands Loose Women fire her appeared first on Woman Magazine.